The snare drum is a rhythm instrument. Snare drums were initially only used by the military. 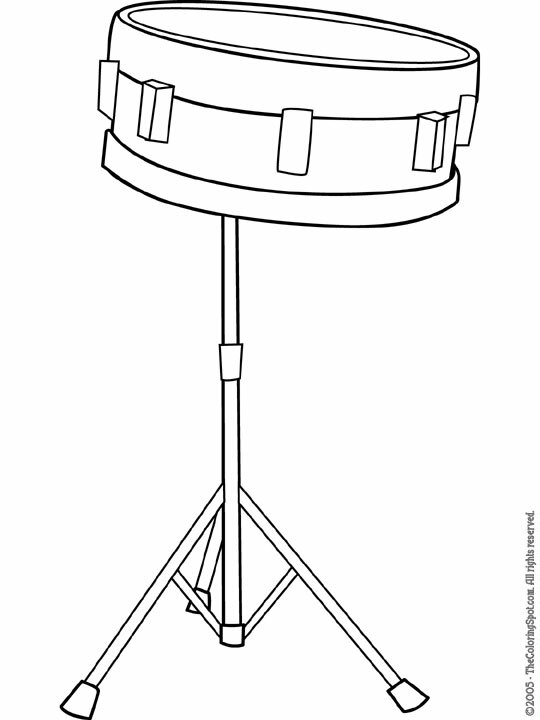 However, they are now a staple of drum kits. This drum is very easy to play. All you have to do is hit it with a drum stick. Snare drums can be made out of many different materials including wood and metal. It’s unique sound is made by a type of wire mesh which lays against a drum head. The tension which holds it in place is adjustable.